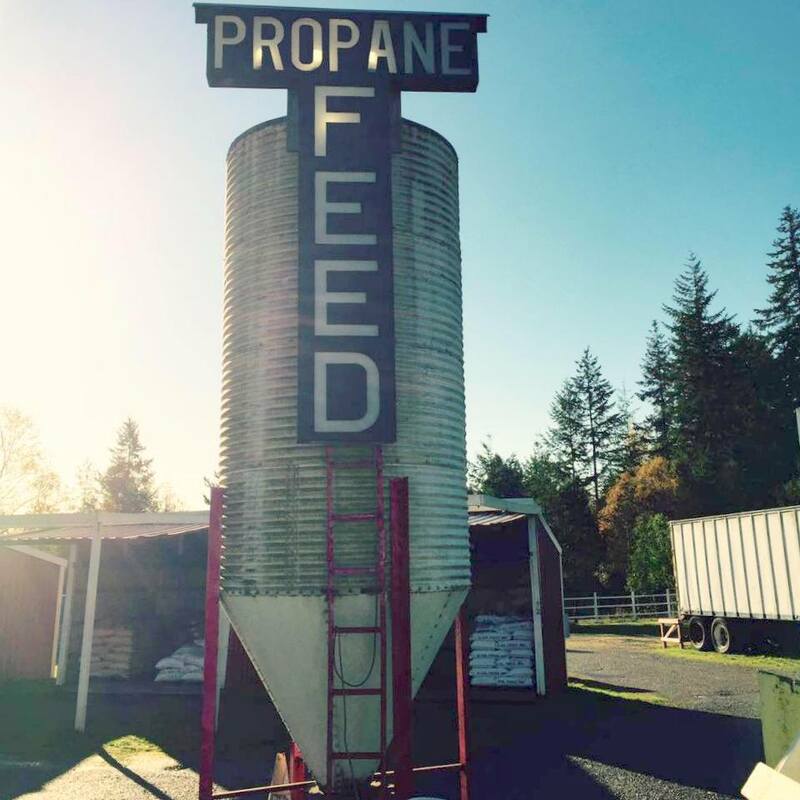 Drive Thru Feed is locally owned and operated. We offer a variety of feed and products for your livestock and pets. See our Facebook page for list of current feeds and related.